The 88th Battle Circuit event from Next Level has begun. Get the live stream inside. Another Wednesday means more battles. 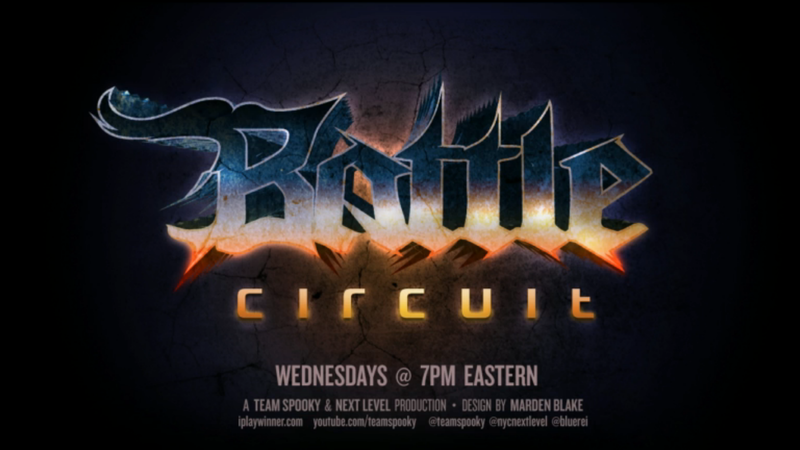 Right now (Sept. 17) the 88th Battle Circuit event is taking place at Next Level in Brooklyn, NY. Arturo "TS Sabin" Sanchez is providing the live stream since Sp00ky is currently in Japan (via Twitter). Below is the live stream and chat. 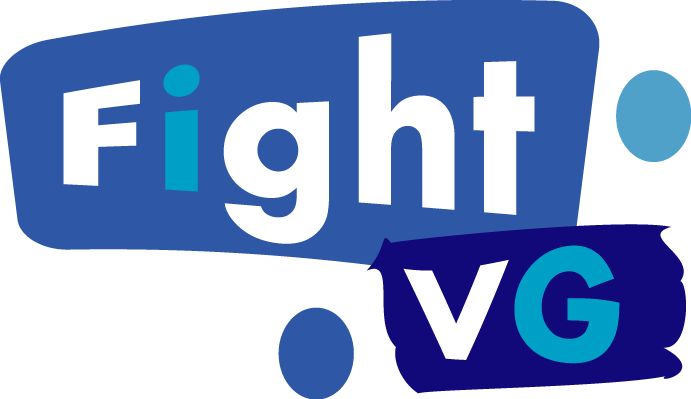 You must sign in to your Twitch TV account to participate in the chat.